No matter what is happening in your life right now, you can connect with God. His loving Spirit reaches past our limitations. 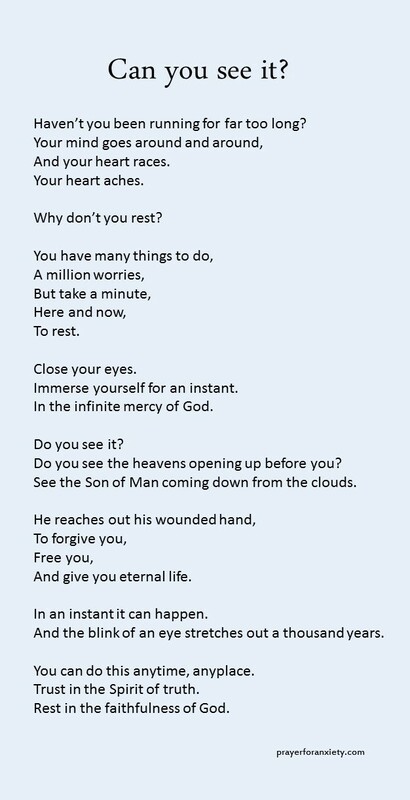 All you have to do is rest. Thank you very much for your prayer, keep praying for us!